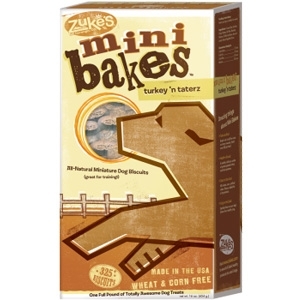 Mini Bakes™ are the crunchy, delicious, fun to feed miniature biscuit that are perfect for training and frequent feeding frenzies. Just say no to stale, nutrition-less dog biscuits! Feed Mini Bakes and Fuel the Love!